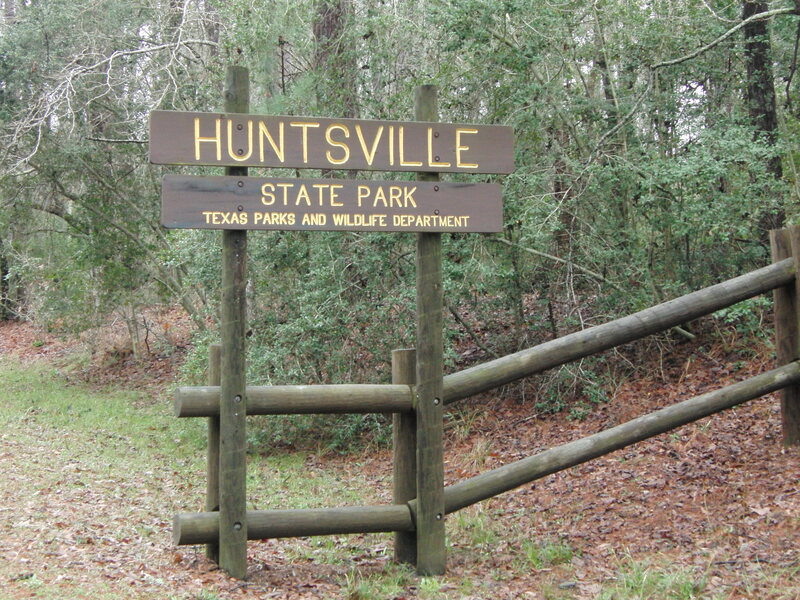 Located just off I-45 in the Piney Woods of East Texas, we often visit Huntsville State Park to go hiking, swimming or just grab a bite to eat before heading on down to Houston! Years of visits have given me some great insights on some of the best the park has to offer! 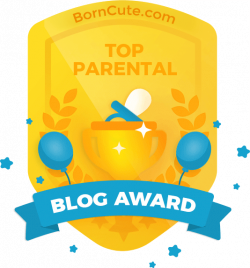 Check out My Mommy Tips for making the most of your sojourn, however long it may be! ALL of these pictures were taken during our most recent visit, Spring Break 2015, also known as Spring Slosh 2015 because it rained every single day! Since I don’t like to manipulate the colors, etc of my pictures, please put on your most rosy colored glasses, and just imagine the pictures were taken on a bright and sunny day! Huntsville SP is located just minutes from historic downtown Huntsville, and even closer to a Target and Walmart. The 210 acre lake offers visitors a great place to cool off from the summer heat! Named by Texas Monthly as one of the Top Swimming Holes in their August 2008 article, the water color does indeed resemble iced tea. There are NO lifeguards on duty. Swim at your own risk, supervise and make sure children wear a lifejacket. Swim during the day. Alligators are most active during dawn and dusk. The swimming beach and floating pier is usually filled with adults and kids, and that’s a good thing. Alligators don’t like people, and will not stick around a lot of noise. 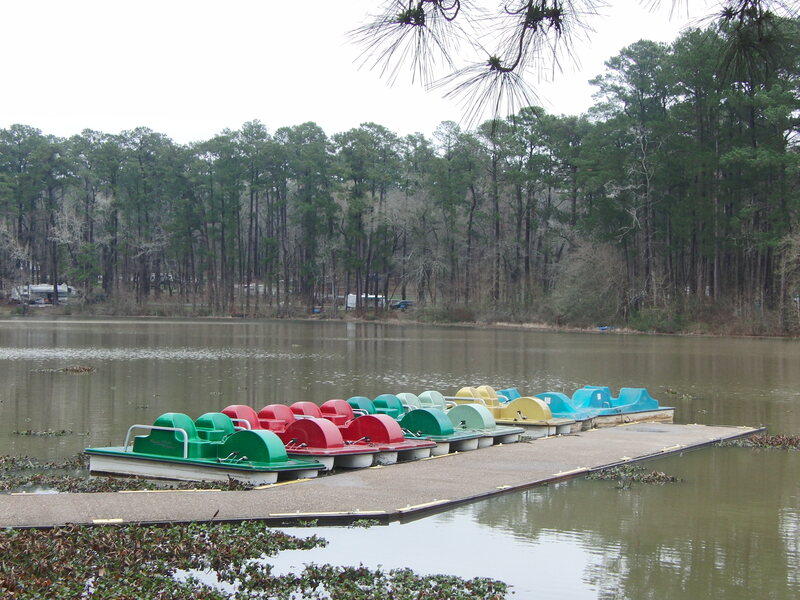 Lake Raven is named after Sam Houston, who lived in and is buried in Huntsville. Before coming to Texas, Houston lived with the Cherokee for a time and was given the Cherokee name, Colonneh, meaning Raven. The park store, aptly named Gator Junction, sells chips, etc. but you’ll need to bring your own food. Grab a table by the lake and grill some hot dogs or chicken shisk kabobs while the kids play in the water (assuming someone is also watching them) or on the nearby playground. OR you can stop off at Mr. Hamburger on your way to the lake to grab a great cheeseburger with funky names befitting the home of Sam Houston State University and the Texas Department of Criminal Justice, such as the King Kong, the Warden, the Professor and Old Sparky, because it’s HOT! Mr. Hamburger is located at 918 11th Street Huntsville. 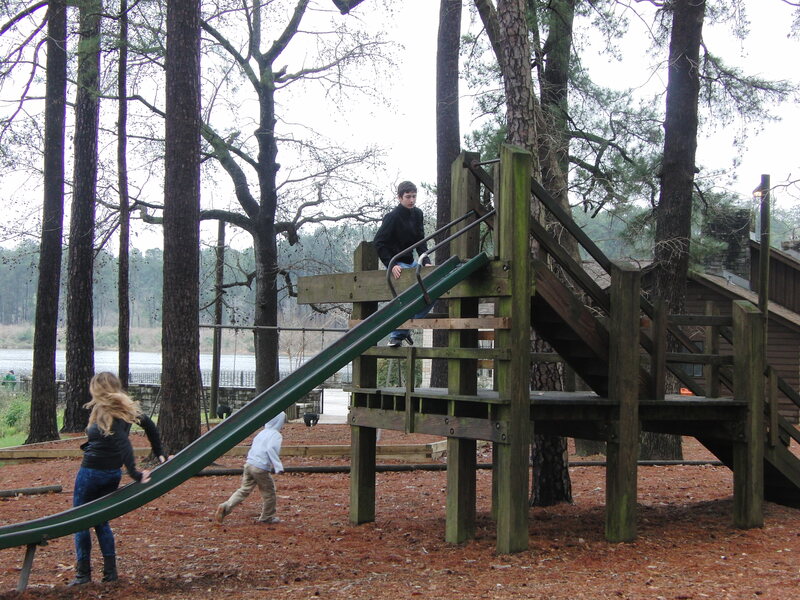 A fairly popular park, especially for families, Huntsville SP has 3 playgrounds. There is one by the swim beach, Raven Hill Camping Area and the Prairie Branch Camping Area. Can’t decide if you should rent a paddleboat or canoe? Paddleboats seat 4, and canoes only hold 2. Paddleboats are also a little more stable on the water, although they are much more work! The park store rents both! I love the trails at Huntsville SP, and there are 2 huge loops that take you all the way around the park. Leashed dogs are allowed on the trails. The Triple C trail is 8.5 miles along the park boundary and honors the Civilian Conservation Corp that helped construct the park beginning in 1937. It’s also suitable to foot and bike traffic. The Lone Star Trail bisects the Chinquapin Trail. The Lone Star Trail is a 100+ mile foot traffic only trail that runs through the Sam Houston National Forest and private property that has granted an easement for the trail. 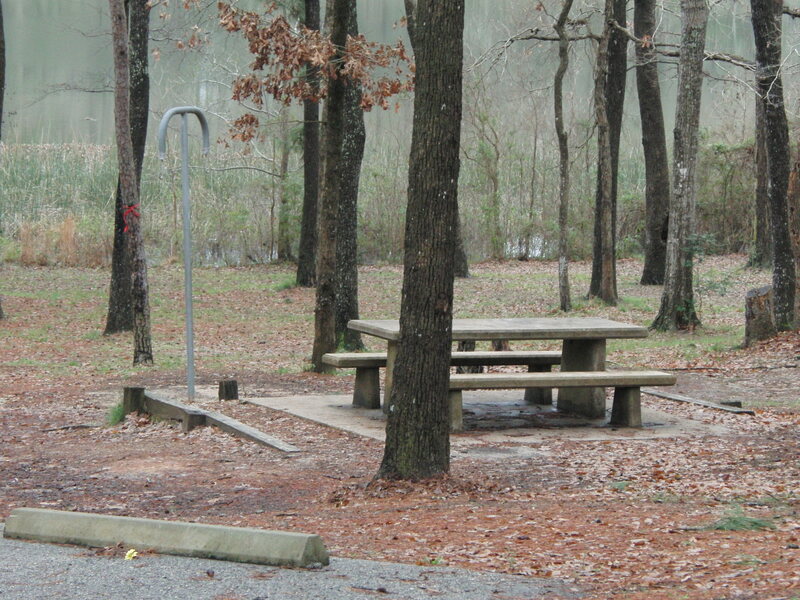 There are camping locations along the trail. For more information; click HERE. The Park Store sells your basics supplies, sodas and rents the canoes and kayaks. They also sell Huntsville SP merchandise, and I had the hardest time deciding on which window decal I needed for my overly window decal-ed car! 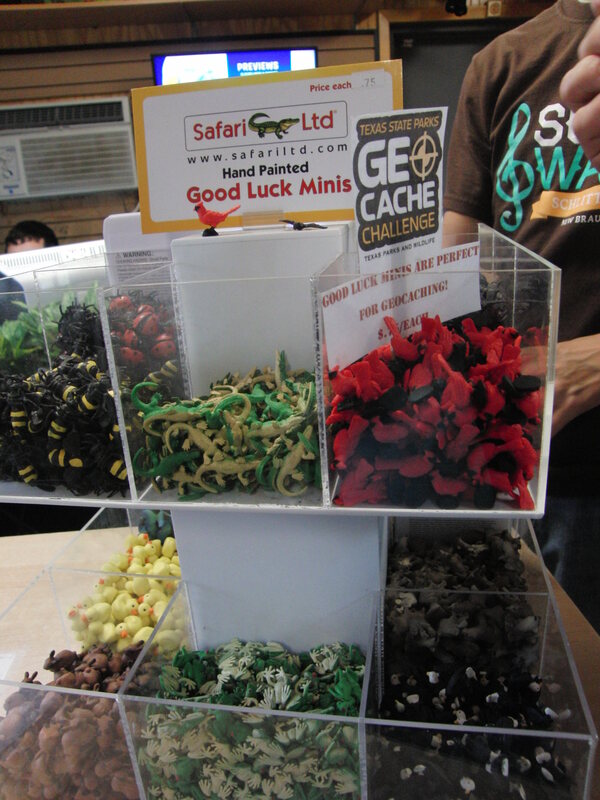 What I didn’t have a hard time choosing was which of these little minis to get for the geocaches we were going to find! There are 10 geocaches in the park, and a couple of them have my cute little mini in them just waiting for you to find! Our family favorite was the one behind the Nature Center. If you are new to geocaching, or want more information, click HERE to visit Geocaching.com, which will explain it to you, let you sign up for free and there is even a free app you can download. If you find that you enjoy it, the $10 app is worth the money, and most likely the most used app on my phone! You can follow us on Geocaching.com too, we are Fun in the Texas sun. 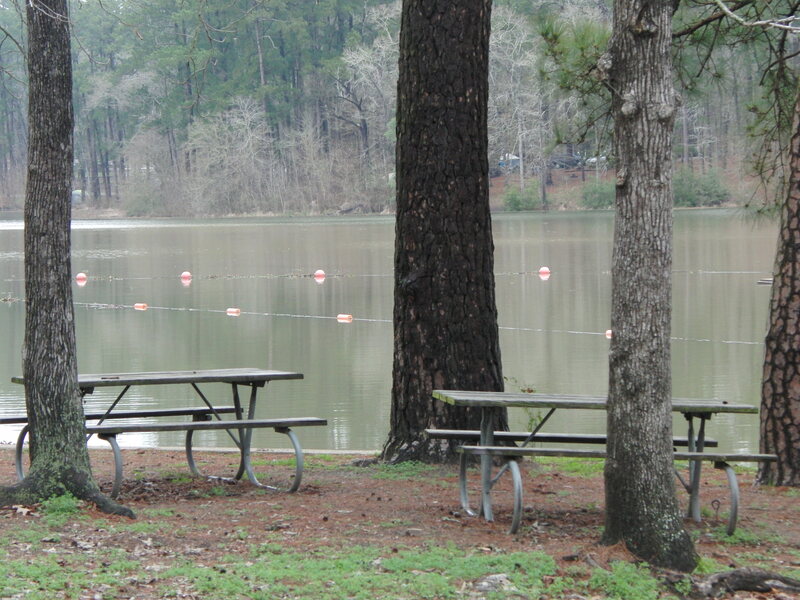 Huntsville SP offers RV, tent and screened shelters. There are 2 shelters with air conditioning. Almost all of the camping spots are on or near the water. If I’m tent camping during the summer, I’d like the ones along the Coloneh Camping Area, which somewhat face East. Lake Raven is a great place to take the kids fishing for their first little sun perch along the shore! The lake is also known to hold some beautiful crappies, catfish and bass. 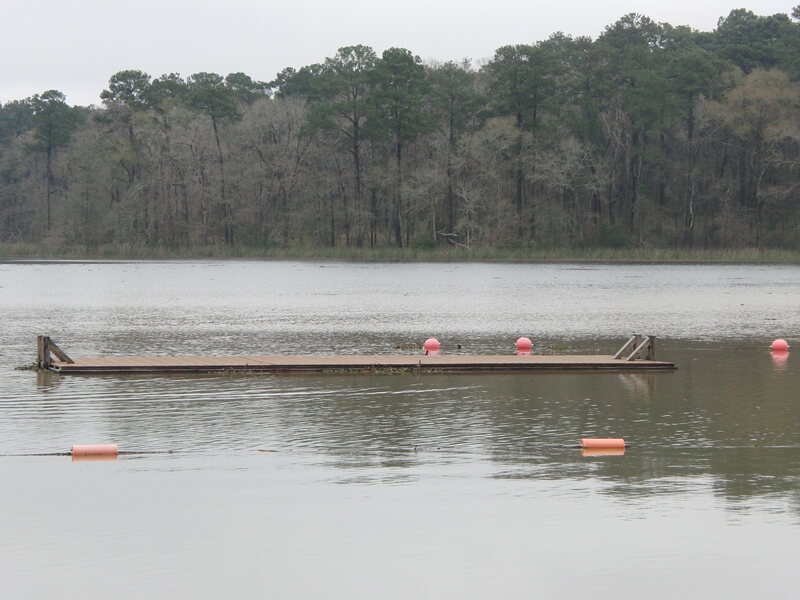 Fish from one of the canoes or bring your own motor boat in this no wake lake. Because the lake is completely within the state park boundary, you can fish from the shore or from a boat without a Texas fishing license! Children under the age of 17 NEVER need a fishing license. 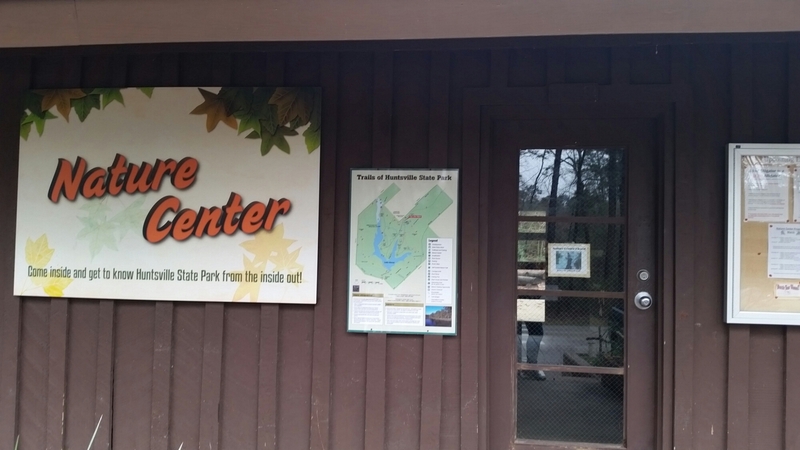 The Nature Center offers programs for children and adults. Check with the park office for upcoming events, as they are sometimes not posted on the website events page. 565 Park Rd. Huntsville TX. Great post with just right amount of information to give me a taste of what we’re in for next weekend. This will be our first trip visiting and we lucked out getting a reservation today (they were booked up last night so there must have been a cancellation). Quite excited to visit and do a few things in the town too. I have a feeling it won’t be our only visit!